Categories: Vitamins & Supplements, Women's Health, All Greens Best Products. 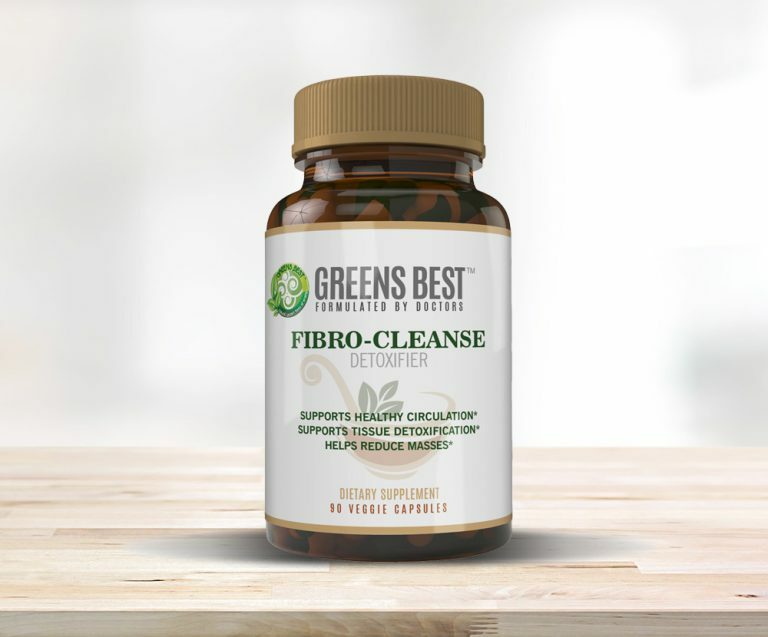 Fibro Cleanse is a formula used to assist the body in specifically targeting the reduction and elimination of unwanted masses. 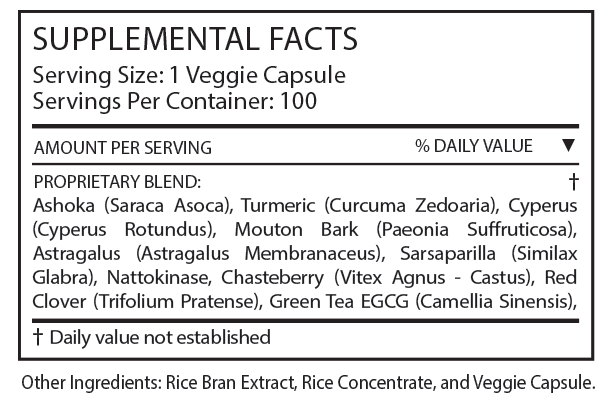 It supports the health and wellbeing of the menstrual cycle, allowing the body to maintain healthy blood circulation. Its antioxidant properties assist in the detoxification process of eliminating free radicals and rejuvenating the cellular structure. 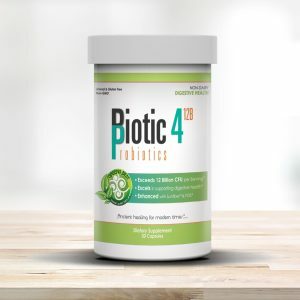 Biotic Probiotic contains live, good bacteria that supports the continued wellbeing of the digestive system. 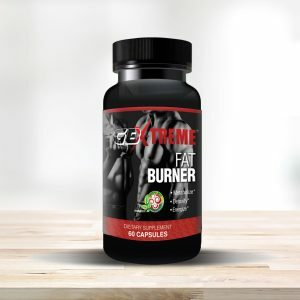 GB X-treme Sport Fat Burner offers some of the most effective results in providing a dietary supplement that can not only help burn fat more easily, but also help balance your metabolism and energize your system. 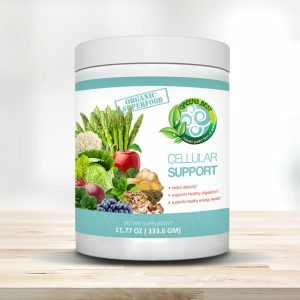 Cellular Support is a blend of fruits and vegetables that supports cellular integrity in the body.